In Utah, less than 80% of people eligible for the Supplemental Nutrition Assistance Program (food stamps) are currently receiving benefits. The SNAP Outreach Program is a partnership between Utahns Against Hunger and the Utah Department of Workforce Services to increase access to SNAP benefits across the state. Community organizations and food pantries are eligible to be reimbursed for the time they spend on SNAP outreach activities. 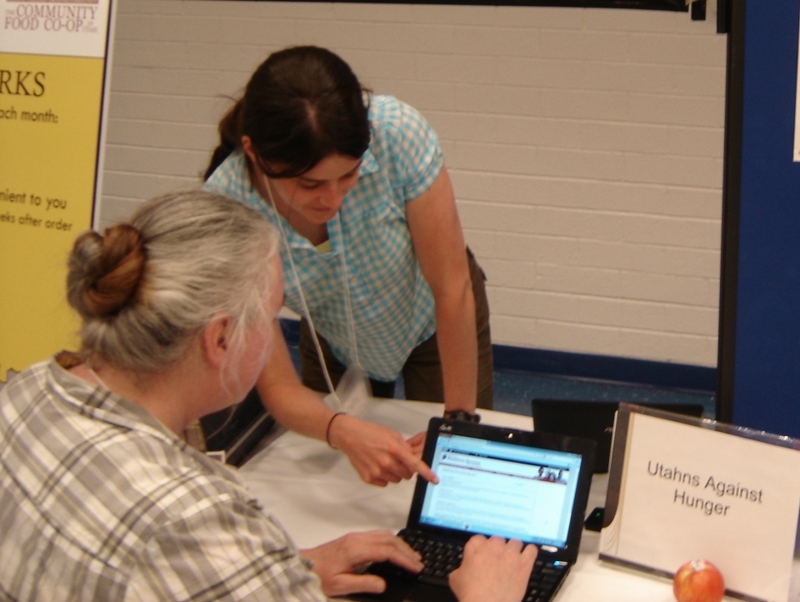 By providing support and increasing funding for SNAP outreach, Utah and UAH aim to increase access to food stamps, particularly among vulnerable populations including seniors, people with disabilities, people with limited English proficiency, and low income workers. In order to participate, organizations must sign a contract with UAH, receive training for myCase and demographic tracking, track time spent on outreach activities and client demographic information, and report to UAH every month. Additional state and federal requirements may apply. The organizations will then receive a monthly reimbursement for 50% of their employees’ salaries and benefits. If your organization or food pantry is interested in participating in the SNAP Outreach Program, please contact Melissa for more information. Morry is the main income earner who fell ill.